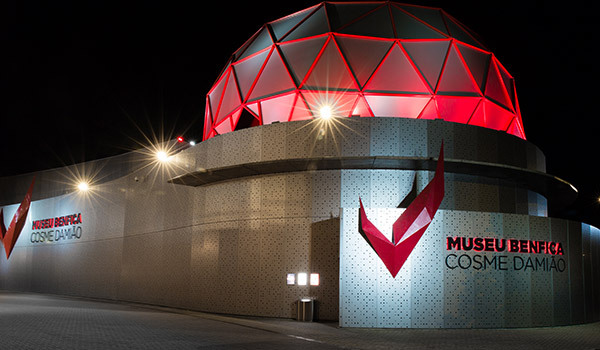 A full LED project of the entire premise, including façade, gaming rooms, bars and catering areas, theater and exhibition rooms. 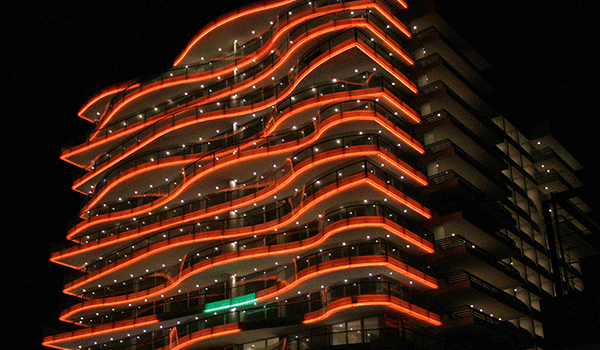 Dynamic LED façade lighting, constantly changing, recreating the dynamics of the sea, the river and the dunes. 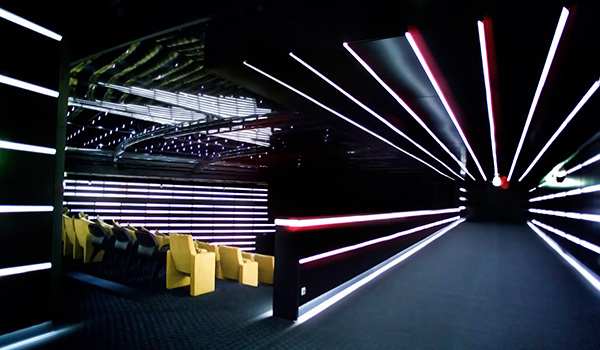 Architectural lighting project, contemplating accesses, offices, common areas and exhibition area.